Send your paper by 15th February! Following the huge success of its second edition in 2014, which registered the participation of more than 200 delegates from 40 different countries worldwide, SUM 2016 – 3rd Symposium on Urban Mining and Circular Economy will be held in the suggestive former Monastery of Saint Augustine. 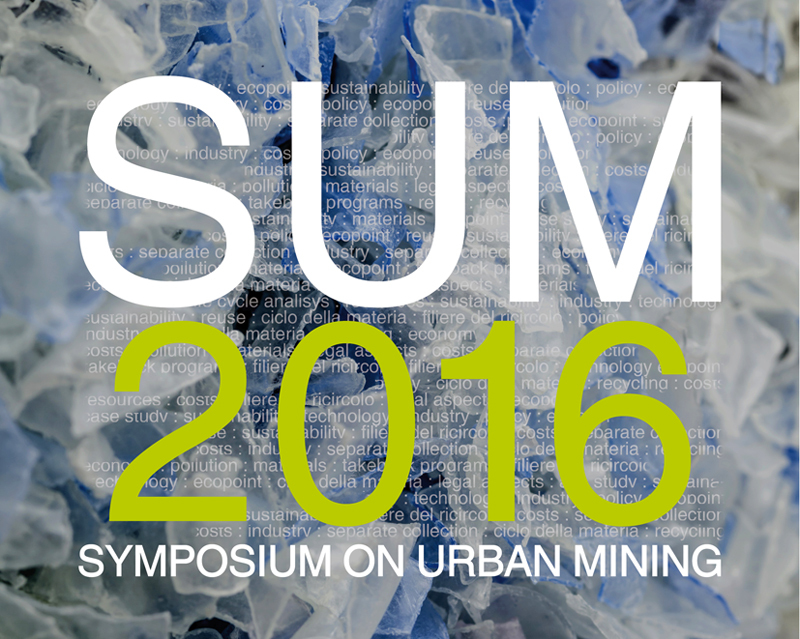 SUM 2016 will focus on the concept of Urban Mining and the need to look beyond separate collection and the current logic of consumers responsibility, resulting in an increased recovery of resources, better quality of the same, improved environmental protection, involvement of producer responsibility and lower costs for society.